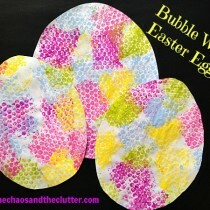 Your preschooler will LOVE this cute Easter Printable. 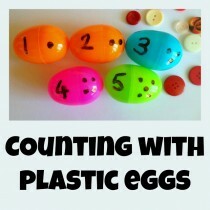 Love Easter Preschool Crafts! 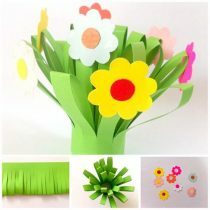 I do like fun little ideas – that are quick to implement and make every day “things” fun and special for the kids. 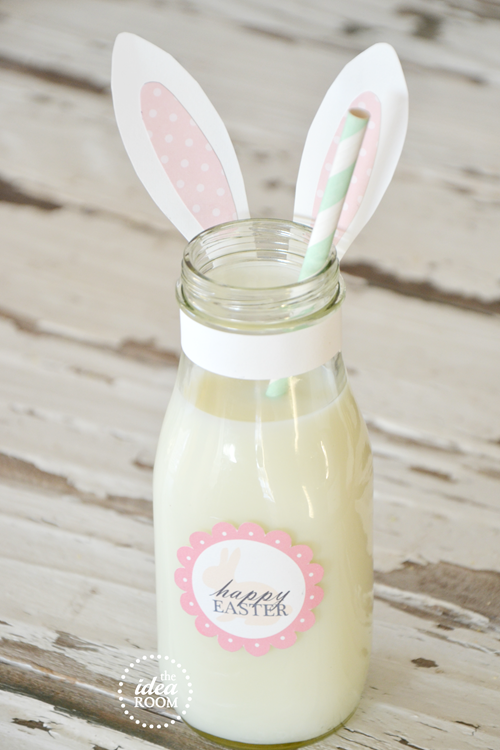 Here is yet another one such idea – a cute little Easter Bunny Printable – use it for the kids afternoon milk or use this bunny ears printable and fill the bottle with little Easter Eggs or other Easter treats. Seriously cute and seriously simple! Yay! Check out the Idea Room for the Printable!